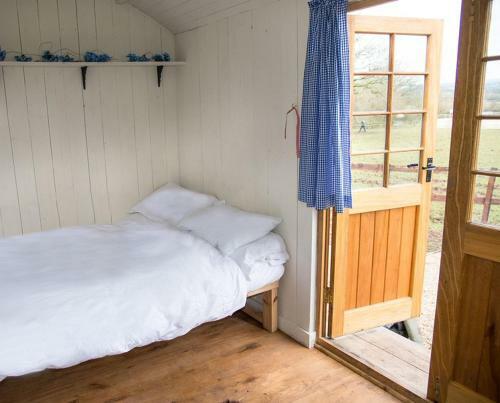 The hut offers wooden floor and wooden-panelled walls. 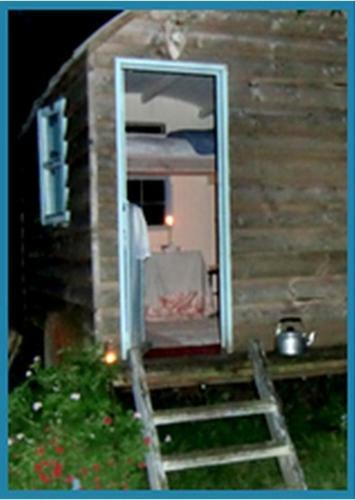 Guests will have access to a private, external bathroom and electric kettle and mini refrigerator. 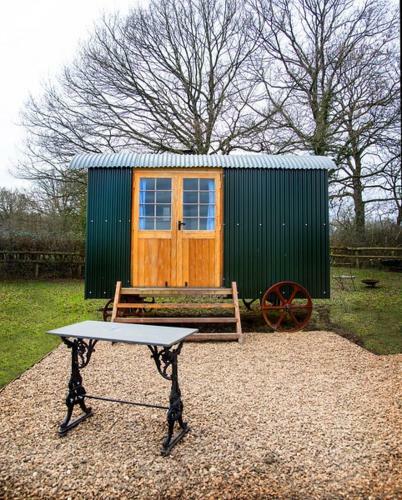 Situated at a working farm in Trudoxhill village in the Somerset countryside, Mollies Huts offers adult only accommodation in traditional shepherd’s huts. Candles and lanterns are provided for lightning. Longleat House and Safari Park is just 3 miles away. 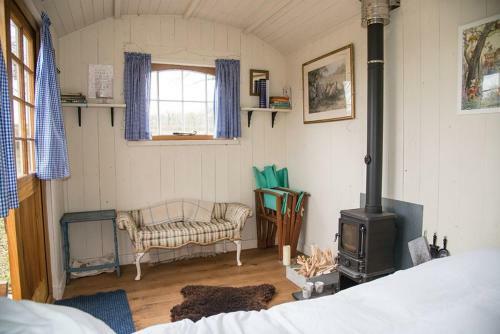 The hut features wooden floor and wood-panelled walls. 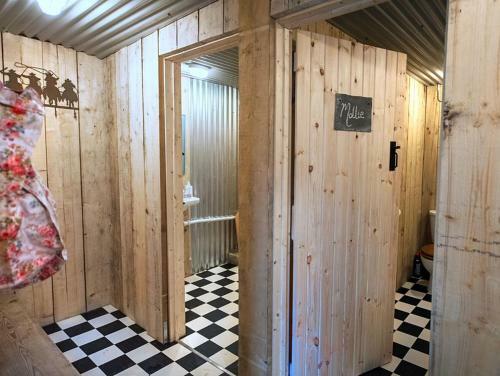 Guests will have access to a private bathroom which is located a 2-minute walk from the huts. 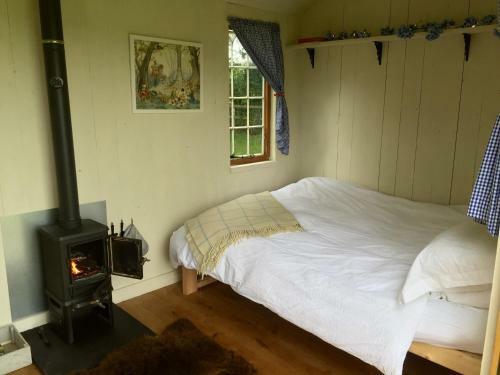 There is also a wood-burning stove and dry logs are provided. On arrival, guests will enjoy a homemade cake. 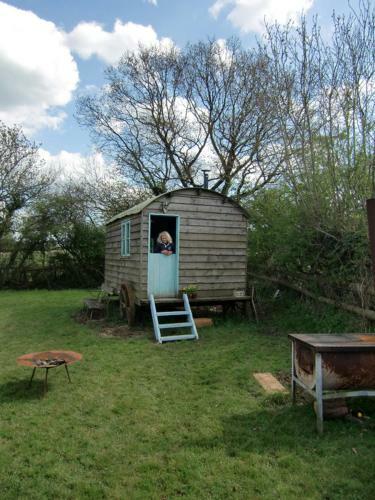 Tea, coffee, homemade marmalade, bread and butter are provided. BBQ facilities are also available. 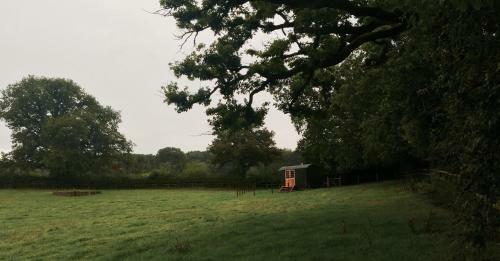 Free range eggs, locally sourced bacon and ingredients for a full English breakfast are provided for guests and each hut features a well-equipped kitchen. Frome is 5 miles away. The National Trust Stourhead House is 8 miles away. Frome Railway Station is just 4.8 miles away. 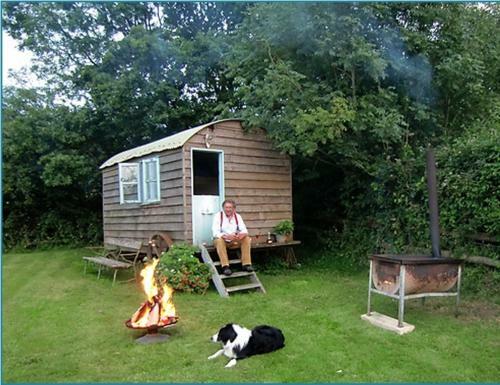 Remote cosy and just beautiful hut and nice fire pit and wood burner! Needed more comfortable out door seats so we could cuddle up Drone flying about???? Beautiful location, peaceful. Spetchley so well. A different place to stay with great friendly people. 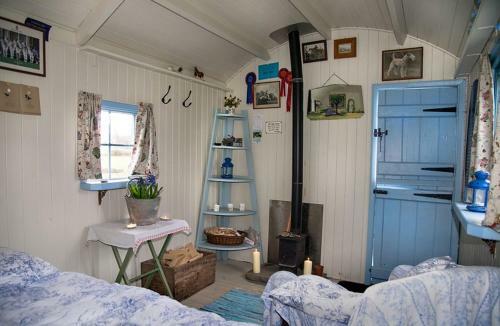 A shepherds hut with the sheep and couple of friendly donkeys thrown in! My daughter stayed in one hut and my sister in another. We were attending a family event nearby and the location was perfect. 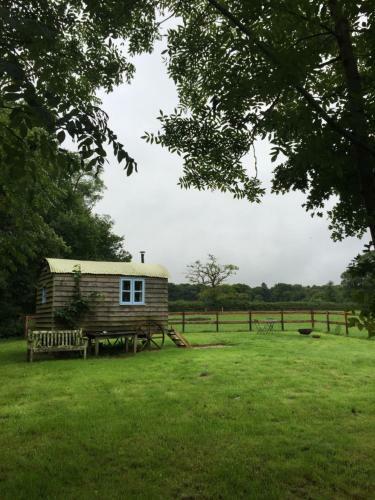 They enjoyed the peace and quiet, the home made lemon drizzle cake and the animals surrounding the huts. Rapport qualité/prix excessif. Les prestations sanitaires très insuffisantes (on n'ose pas imaginer ce type d'hébergement en cas de pluie...), petit-déjeuner à se préparer soi même. Confort à la hauteur du lieu: l'écurie! The breakfast laid out for us and cake on arrival. The peace and serenity of it all. Peace and tranquillity and how nice Diana, the owner was. Loved the fire pit and the donkeys in the field. Brilliant place highly recommend it, we will stay again. The hut was comfortable and well appointed. 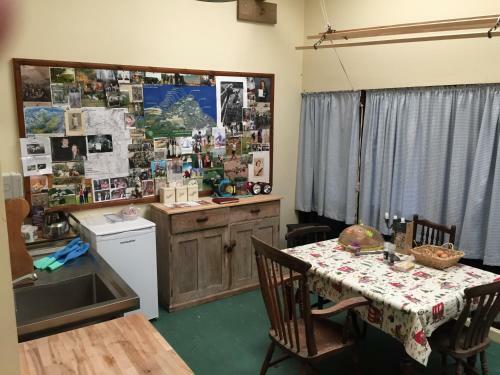 The kitchen in the barn was shared and well stocked with equipment.Our host was exceptional,very warm and friendly. 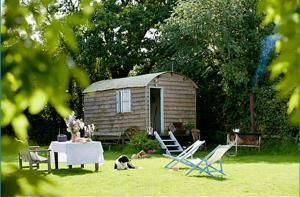 A great escape in the countryside and not far from Frome. Great in dry weather, not sure what it would be like in the rain. Great stay! Would return in a flash. Absolutely beautiful setting! Great stay here. Would defiantly go back, such a friendly host who couldn't do enough. Fresh breakfast waiting in the fridge & a gorgeous cake waiting on our arrival. Such a great chill out. The wonderful welcome, followed by outstanding facilities. Every last little detail has been thought of. 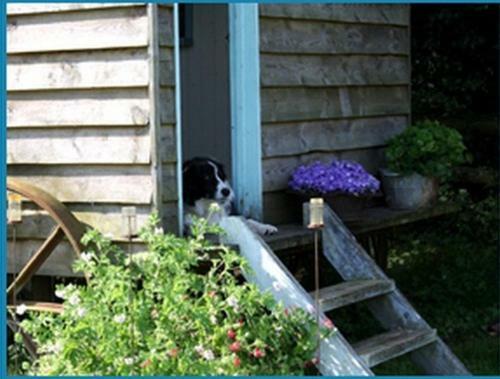 I highly recommend Mollies Hut for a short break or long get away. Romantic and relaxing stay. 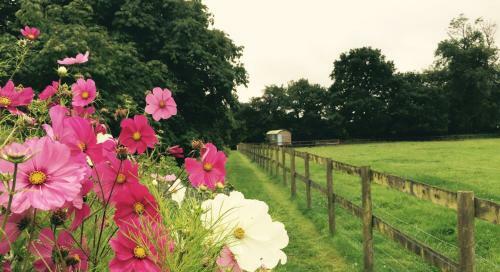 Wonderful stay in idyllic, romantic hideaway surrounded by beautiful countryside! Really good location, especially for heading to a concert at Longleat. Beautiful place and so quiet and peaceful. 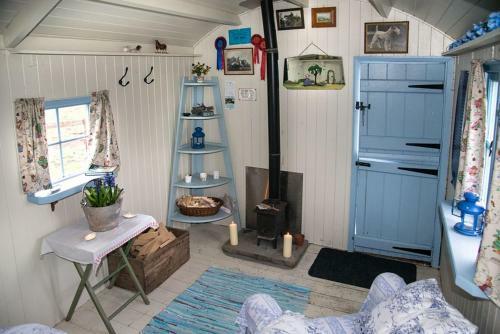 Lovely kitchen that is accessible through the stable so you get to meet the wonderful animals! Diana was a great host and made us a delicious cake which was an added bonus, we are hoping to visit again soon! Fantastic location nice and peaceful. Wonderful cake ☺. Bbq and fire sunset. 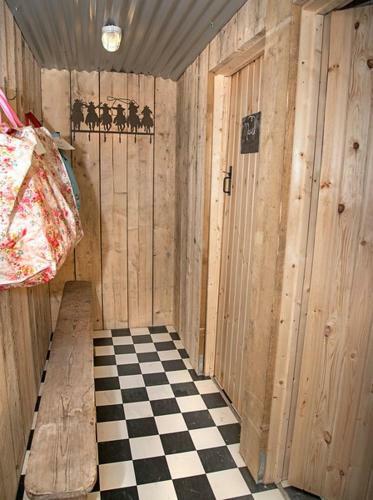 Facilities were spot on all your home comforts. Well worth a visit. Value for money. 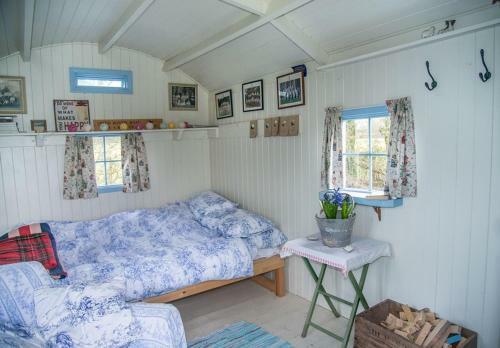 If you want a peaceful,restful break you couldn't do better than Mollies Hut.Diana is a very nice,welcoming host and we will be returning again very soon. Very cool , fun place and the family who run it super friendly and helpful. This farm is refreshingly different! It was great to enjoy peace and quiet in a great location. It was easy to find and Diana recommended the fish and chip shop nearby called The Catch for dinner and it was pretty good! She also baked us a fresh lemon drizzle cake for our arrival which was amazing! We slept brilliantly and all the facilities were just a short walk away. Would definitely come again as it felt like we had a good break away in completely different surroundings that we live in. Wanted somewhere a bit different close to Aqua Sana to celebrate 20th Wedding Anniversary the hut was perfect with lovely host. It was a very cosy place. It was a very cosy place. Everything you needed was there. Nice romantic relaxing stay. Diane was a great host. Thoroughly enjoyed our stay. Would definitely recommend it to friends. The hosts were excellent. Diana and David were very welcoming. 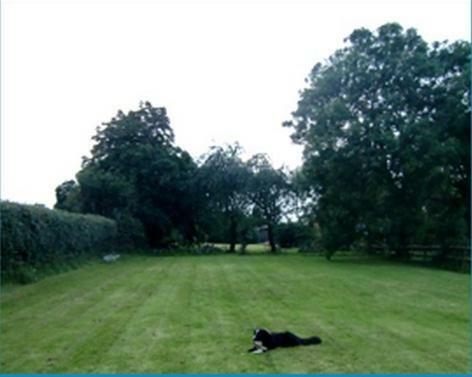 A truly magical, peaceful ,beautiful place to stay .& close to many lovely places to visit. 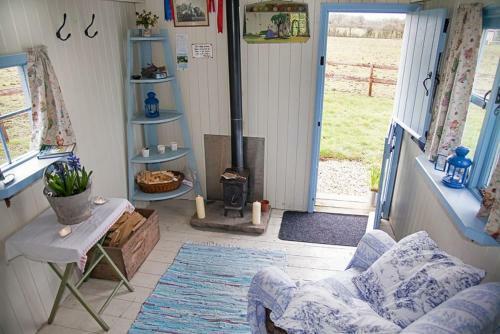 Very friendly welcome by Diana with tea & delicious homemade cake.lovely provisions provided to make your own breakfast in the shared kitchen.A delightful woodburner to keep you toasty warm & an outside firepit to barbecue on or toast marshmallow . Fresh towels provided,Candles & lanterns & fairy lights a powerful touch & a radio. Even umbrellas & wellies if you needed.& added extras of jars of medow flowers & chocolate & extra blankets . 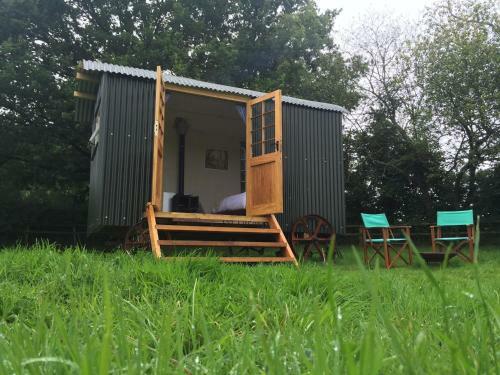 The only thing that was missing was an electric socket in shower area for using a hairdryer etc .was able to use kitchen but didn't like to if maud's Hut guests were having breakfast . This place is so beautiful it has loads of character. Diana is super welcoming and the perfect host, she let us check in early, made us a cake and even gave us a lift to the next village which was really kind. Would love to go back.